Headaches. Pain in the jaw and neck. Popping or cracking sounds in the ear. These are just a few of the uncomfortable symptoms of TMJ. TMJ disorders — a type of temporomandibular disorder or TMD — can cause pain in your jaw joint (one on each side) and in the muscles that control jaw movement. Your pain may be due to a combination of factors, such as genetics, arthritis or jaw injury. Many people who experience TMJ have been told by their dentist or oral surgeon that they grind their teeth. Clenching in the neck, face, and jaw – due to stress and posture – can cause pain, too. 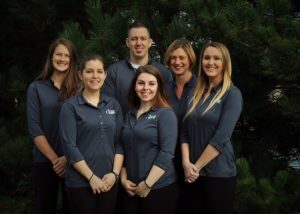 Turn to the Penrose & Associates Physical Therapy team for help with TMJ discomfort and pain. Photo courtesy: Penrose & Associates Physical Therapy. Penrose & Associates Physical Therapy is here to help. While they can’t control grinding and stress, they can help you control pain, through posture and exercise training. Owner Jennifer Penrose specializes in treating TMJ. 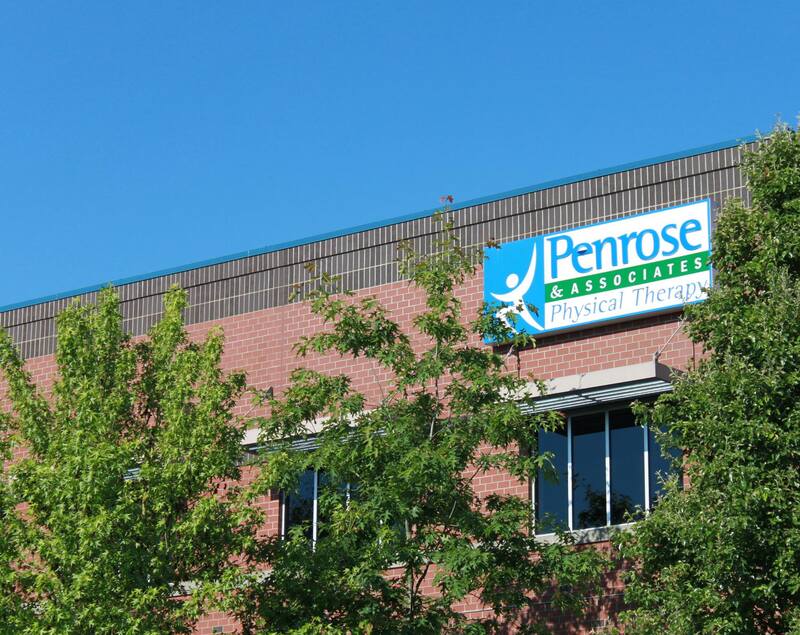 Armed with specific training and continuing education classes, Penrose has found physical therapy very effective in alleviating pain and discomfort associated with TMJ. Once a client understands how all the muscles in the neck, face, and jaw work together, she says, tension begins to release. With practiced posture and exercises, symptoms can be relieved all together. Sit with your jaw relaxed, your teeth apart, and your tongue resting on the roof of your mouth. This is the position your mouth and jaw should be in all day unless you are talking or eating. Maintaining this posture should help drastically. For more information on how to get help with your TMJ pain, or any other injury or lifestyle discomforts, visit Penrose & Associates Physical Therapy online. Previous articleOrganic Apples & Free for Kids!